Seemingly overnight, lemon has become a superstar in the health world. While many health practitioners and well-read health buffs have long known of the almost magical healing properties of the humble lemon, it was not until recently that the mainstream health media and, by extension, your everyday health enthusiast caught on to the wonder of the lemon. And how do you get the most out of that lemon? With a simple glass of water, preferably warm or room temperature. 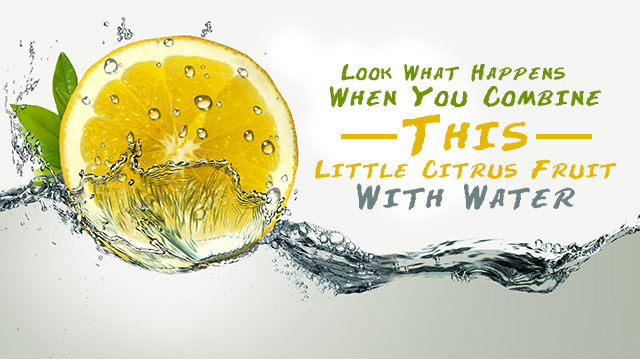 Lemon water goes well beyond being a delicious thirst quencher, it also nourishes us with a heady concoction of vitamins, minerals and trace elements, which are vital to the healthy functioning of the human body. Encourages a healthy, balanced bowel movement. Cleanses the liver, by stimulating it to release toxins. Gives your immune system a boost by providing a vitamin C hit. Vitamin C is often one of the first things to go when you’re stressed, so it’s good to ensure you’re getting plenty from natural sources each day. Provides high levels of potassium, thereby supporting heart health and a balanced nervous system. Supports healthy digestion by dislodging toxins in your gut and by relieving symptoms such as heartburn, gas and bloating. Encourages the liver to produce more enzymes than any other food. Hydrates your body by providing electrolytes such as potassium, calcium and magnesium, which speed up the hydration process. Freshens your breath, relieves toothache, and fights gingivitis. Contains pectin fiber, which helps with hunger cravings, and therefore encourages healthy weight management. Flushes uric acid from your joints, reducing inflammation and thereby lowering pain and stiffness. Lowers your risk of disease by reducing acidity, which diseases otherwise thrive in. Boosts your energy levels when it enters your digestive system. Reduces anxiety and fights depression. Fights infections in the respiratory tract, banishes sore throats, and brings down inflammation in the tonsils. Cleanses blood vessels and arteries. Improves your skin, mainly through cell hydration and high levels of free-radical fighting vitamin C.
Can help lower blood pressure by as much as 10 percent. Helps to dissolve gallstones, pancreatic stones, kidney stones and calcium deposits.